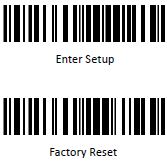 Step 1: Scan the two barcodes below to factory reset your scanner. 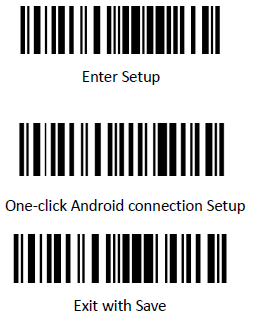 Step 2: Scan the next three barcodes to place the scanner in Android connection mode. Step 3: Press and hold down the scanner’s power button to turn off, and then press and hold the power button down again to turn the scanner on. Step 4: From the Android device, navigate to Bluetooth Settings. Find the CT20/30 in the device list, and then tap the scanner to connect. Step 5: When you are asked for a PIN code, enter the pin code ‘10010’ before pressing OK. At this time, the scanner should be properly connected to the Android device itself. 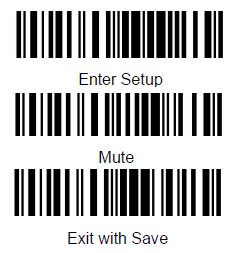 Step 6: To disable the scanner sound, scan the next three barcodes.